Rewind back to 1994 and the release of The Lion King in UK cinema's. Where you there? I was only 6 at the time but I remember watching it for the first time and was in awe at the songs, got chills every time Scar was on the screen and shed a few tears when 'Simba's Daddy' died. My little brother who is now 21 was a huge fan and actually got through 2 copies of the video as he watched it so often! The second movie was a huge hit too with the lovable rogue Kovu melting everyone's hearts including Simba's daughter Kiara. 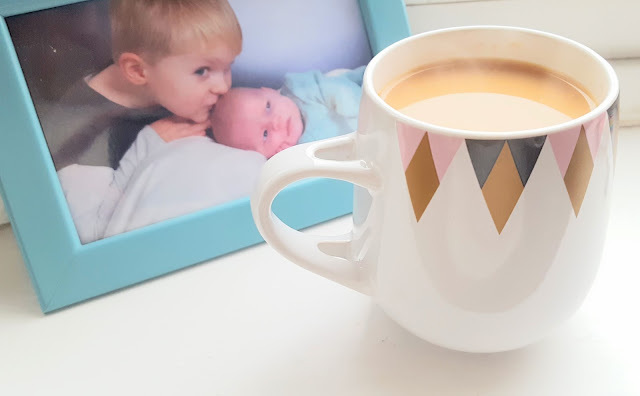 Fast forward to 2016 and there is a new kid on the block...Simba has had a second child and Kiara's younger brother Kion wants in on the action. 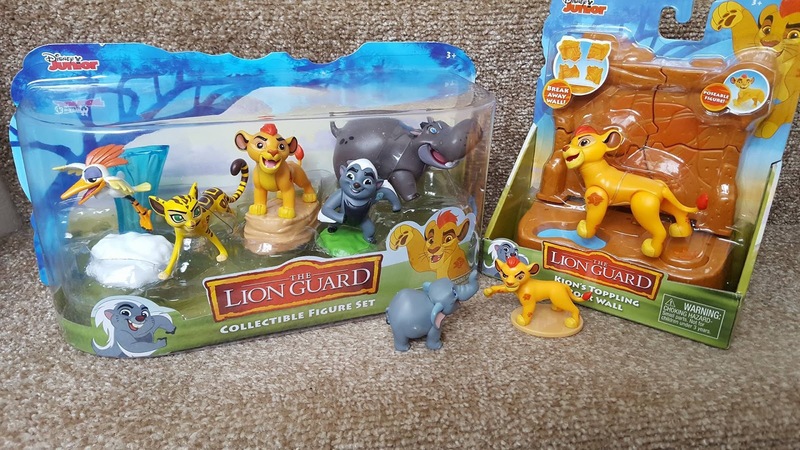 Alongside a colourful team of animal friends he embraces his destiny and forms The Lion Guard! The Lion Guard series on Disney Junior follows Kion and his buddies as they take off on brave adventures to defend the Pride Lands. We love the show and it is so heart warming being able to share the magic of The Lion King with my little boy. 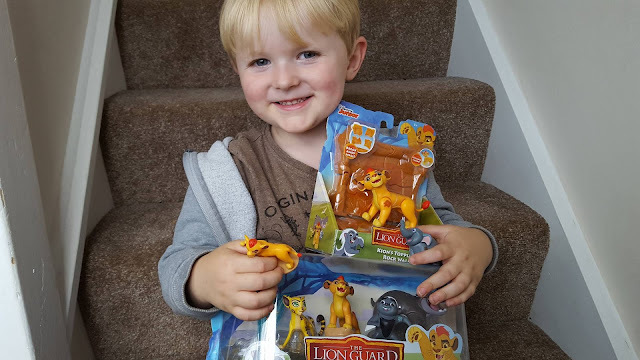 Ted's favourite character is Beshte the hippo who is The Strongest in the Lion Guard. 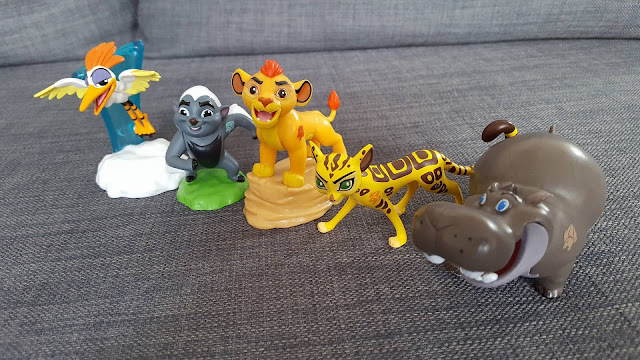 The other characters consist of Ono, a Stalk and The Keenest of Sight, a fun loving honey badger called Bunga who is The Bravest, Fuli the cheetah who is clearly the fastest and of course Kion who is The Fiercest. Together they make quite a team! 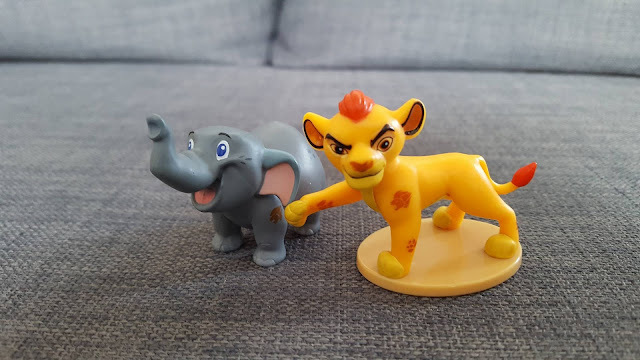 As with all Disney films and shows we knew there would be some great toys to accompany the release and we have been lucky enough to get a sneek peek of the new toys which go on sale on 2nd July. Ted's little eyes lit up when he opened our delivery and he played with them all afternoon! Two packs of minifigures that come in 'blind bags' as my son quite rightly pointed out to me (he watches too many YouTube unboxings!) These are £2.99 each and there is a special limited edition Bunga to hunt down. These packs are so popular with children and if you are clever in the store you can work out the shape of the character to try and avoid duplicates...pro tip! Here is a little video of Ted's run down of all of the characters. If you want to join in with lots more Lion Guard fun and be in with the chance of winning some prizes hop over to Twitter on 6th July at 1pm and join in with the Twitter Party just follow #LionGuardToys, hopefully we will see you there!